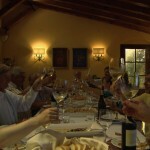 Brava Italia "The Proud Tradition"
A new, three–part series, BRAVA ITALIA, salutes the Italian zest for life. 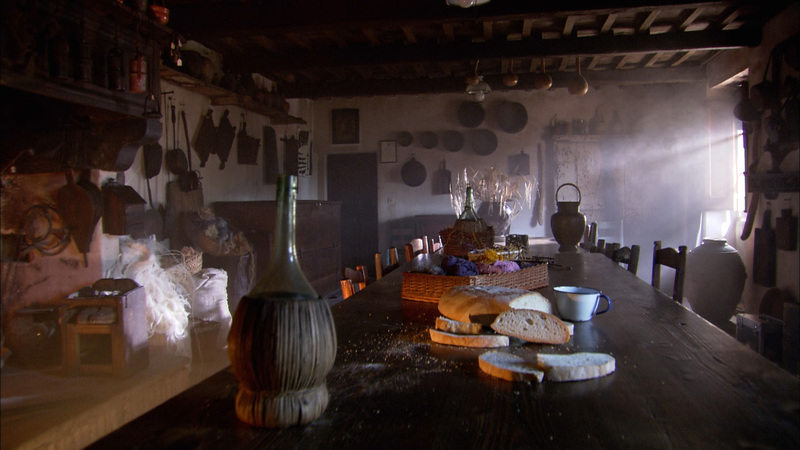 Revealing how Italians make an art out of everyday living, “The Proud Tradition,” the first program in the series, paints a portrait of a country that honors pride of place, family history and celebrations, ritual, local crafts, foods and wine. From the mountains of Trentino, down along the Mediterranean coast, take in the cosmopolitan dynamism and international flair of Naples and Rome. Visit the small towns of Gubbio and Grado where centuries’ old street festivals and religious processions are still re–enacted with tradition and flourish. Capturing the rhythms of daily Italian life on the ground and from the skies, BRAVA ITALIA features narration by actor Paul Sorvino and a rich regional soundtrack. “The Proud Tradition” premieres nationwide December 2008 on public television (check local listings). Look out for part two, “The Beautiful Life,” and part three, “The Eternal Country,” in 2009. CUTLINE: BRAVA ITALIA “The Proud Tradition” salutes the Italian zest for life. 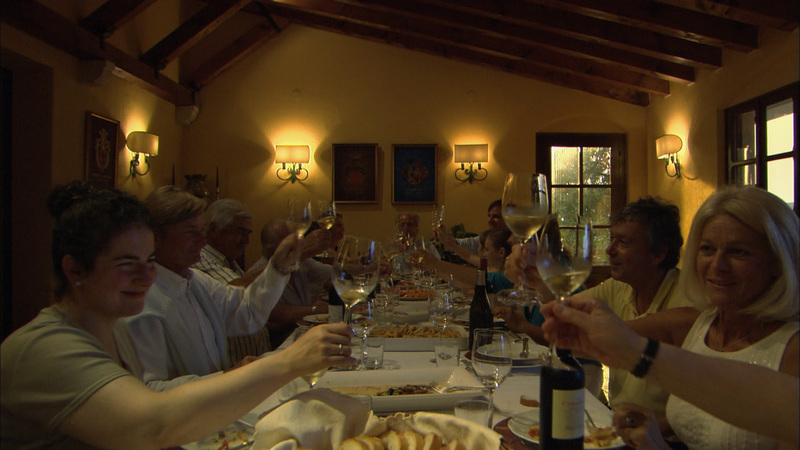 And no family meal would be complete without ‘the toast’: when uncles and aunts, bambini and cugini, grandparents and grandchildren, touch glasses across a dinner table and say, “Saluto!” it is really the touching of hearts. 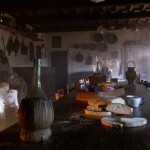 CUTLINE: BRAVA ITALIA “The Proud Tradition” reveals how Italians make an art out of everyday living. For Italians, food and wine and conversation are really very simple things — but they hold a glorious truth: when they are shared with others, they make life wonderful. CUTLINE: BRAVA ITALIA “The Proud Tradition” visits Naples, the city where oven–baked pizza was invented. The secret of good pizza is not complicated: good flour and water, a flavorful tomato sauce, some fresh mozzarella cheese with anchovies — what could be finer? CUTLINE: BRAVA ITALIA “The Proud Tradition” reveals how Italians make an art out of everyday living. 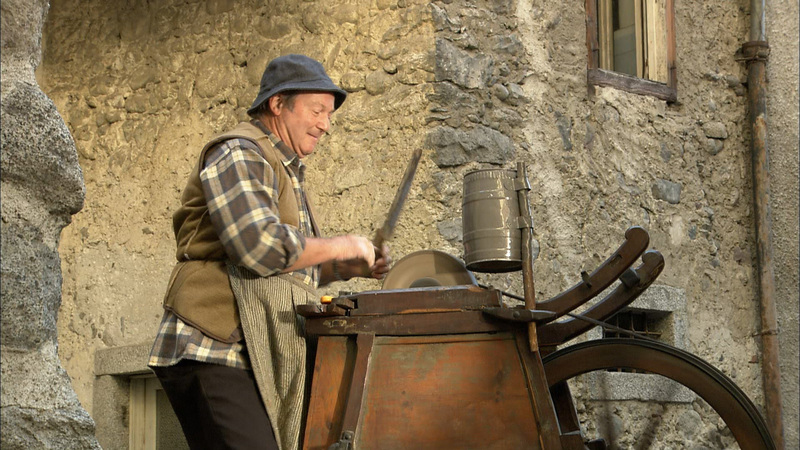 Pictured: In Trentino, a knife sharpener — an artisan whose art is almost lost. 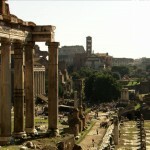 CUTLINE: BRAVA ITALIA “The Proud Tradition” takes in the cosmopolitan dynamism and international flair of Rome. 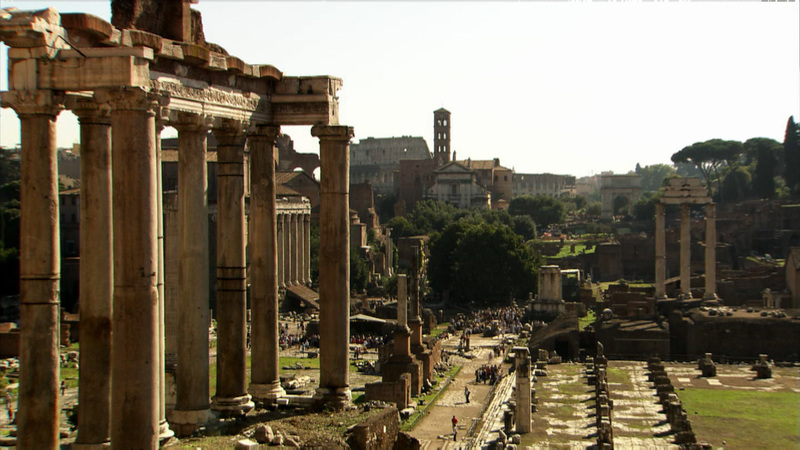 Pictured: The Roman Forum.